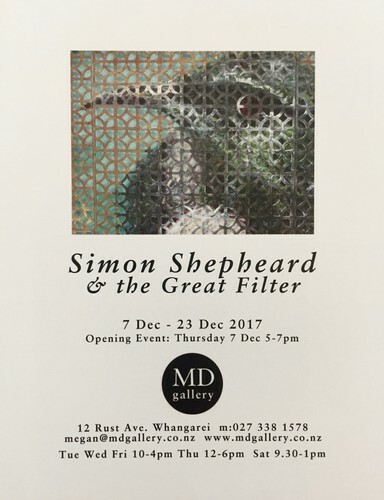 We are proud to bring Simon Shepheard back to his hometown with this excellent exhibition of his most current works. Simon is very passionate about recycling and a strong advocate for looking after our environment. This message comes across strongly in his works which are unique creations.